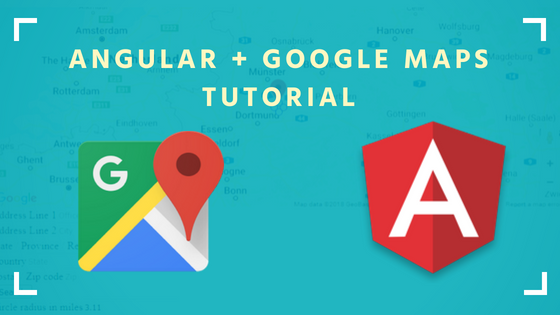 In this article you will learn how to create interactive Google Maps powered by Angular. mapTo: Ignores the source value and emit the provided constant when the source emits. Angular 6 is Out! What Should Developers And Businesses Expect? For most developers the first contact with RxJS is established by libraries, like Angular. Some functions return streams and to make use of them the focus naturally is on operators. Angular Elements allow us to create reusable Angular components, which can be used outside of the Angular application. You can use an Angular Element in any other application such as normal HTML, React, etc. Essentially, Angular Elements are normal components, which are packaged as Custom Elements. If you are new to Angular you might confuse between Constructor and ngOnInit methods in Angular. In this tutorial, we’ll cover the differences between constructor & ngOnInit.